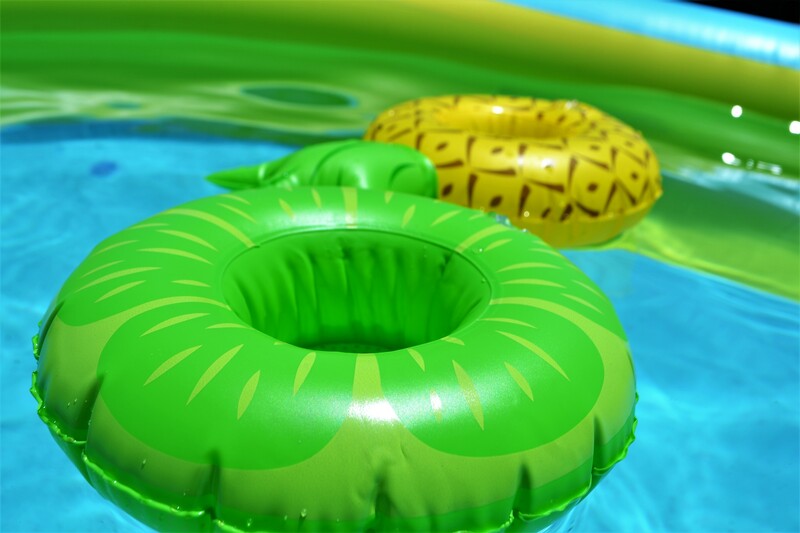 Whether you have a fancy pool, a kiddie pool, or a hose, you have to have some water fun in the heat of the summer days. 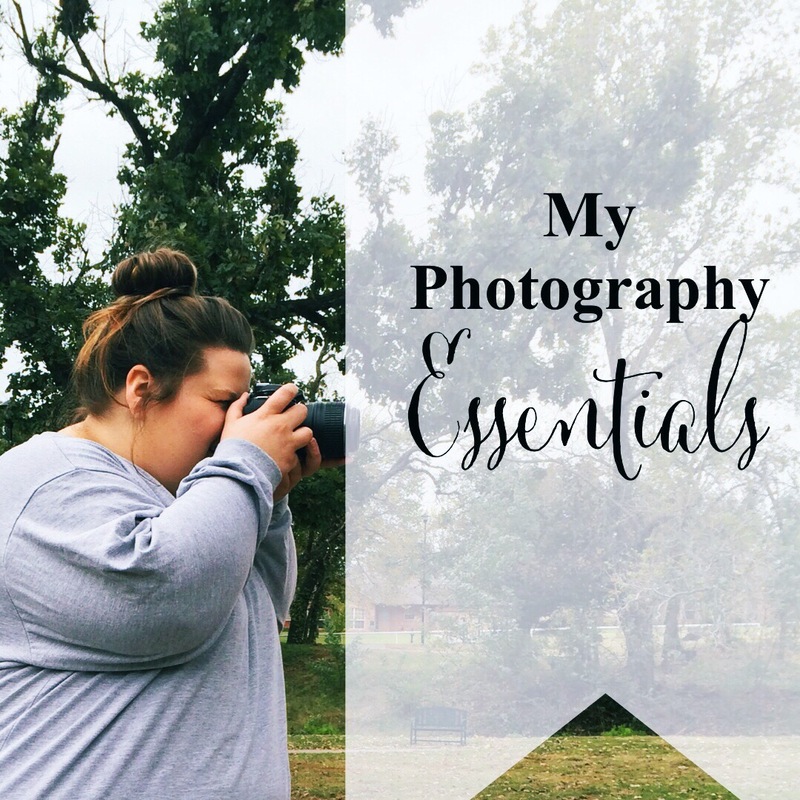 This year, I wanted to share all my favorite essentials for a perfect summer pool party. Hey, even for a party of one! 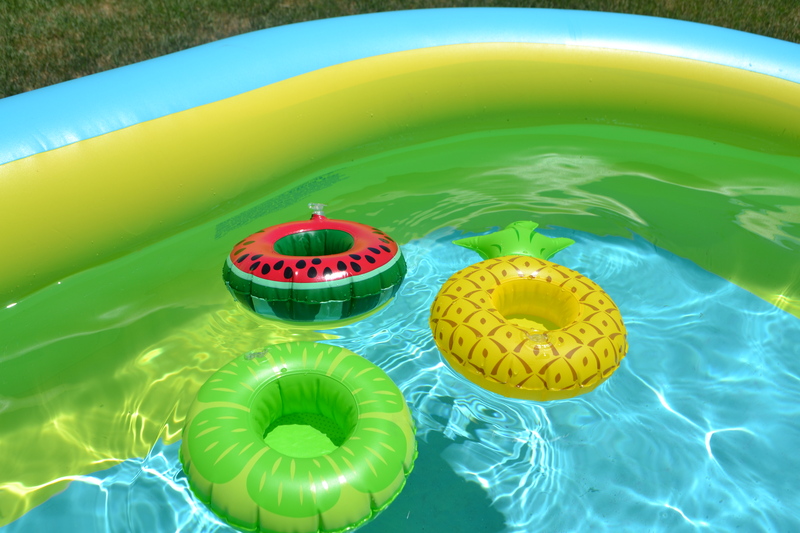 Let’s celebrate summer with a pool party post! Who’s ready? 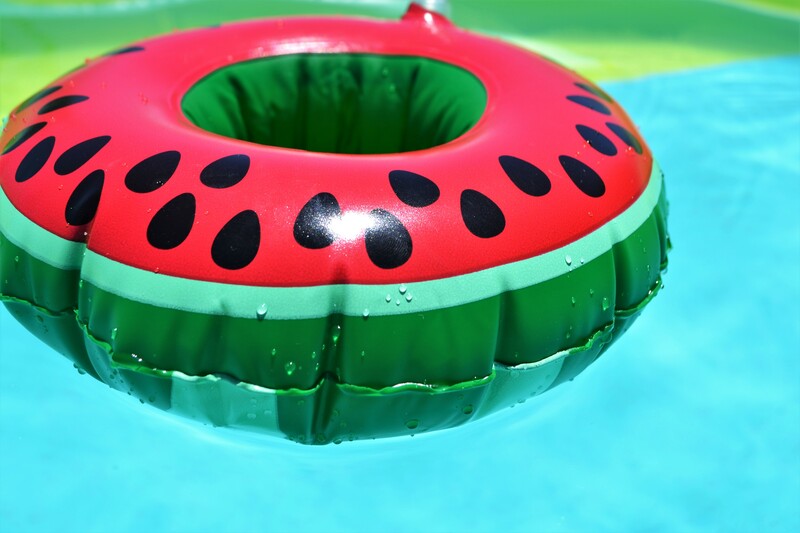 Today is all about My Pool Party Essentials! Everything I need for a fun day outside beating that hot summer heat. 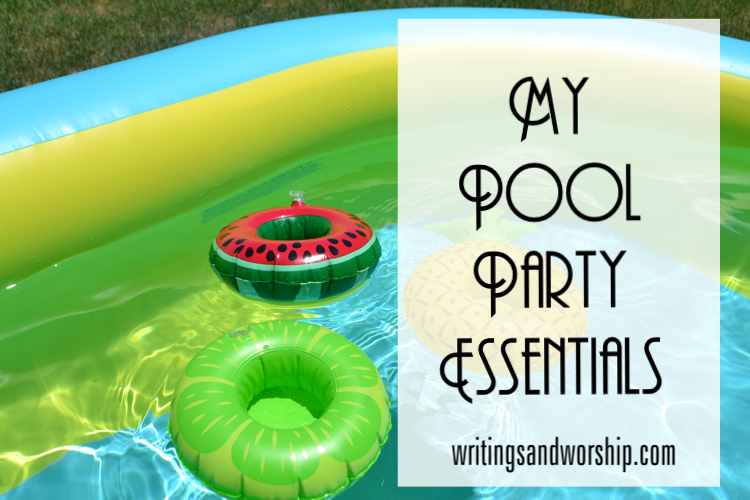 I know this seems obvious, but my first essential for a summer pool party is, well, the pool! I know everyone is on different budgets, so it doesn’t even matter what kind of pool-just something to get your feet wet in and enjoy! The pool I bought was a $26 blow up pool from Amazon. It is a square so there is four corners to lounge in and it’s like 7 feet long! I love this Intex swimming pool. But Walmart and target sells many options as well. 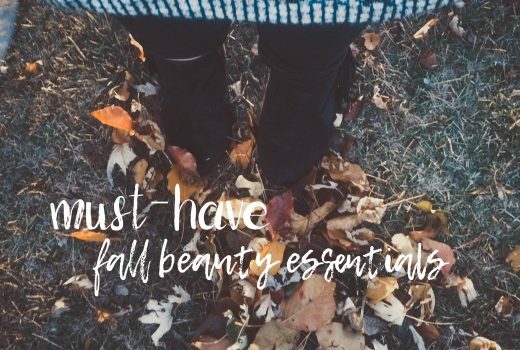 Honestly there are so many that no matter your budget, you should be able to get a little something! It is this vibrant lime and blue color that looks so summery! No pool party is complete without a beach ball! Always fun to kick or toss around, and it just seems to make the beach feeling a little stronger, am I right? I purchased this Aquarium Transparent Beach Ball that is also from Intex. This particular beach ball was from Amazon for $6! 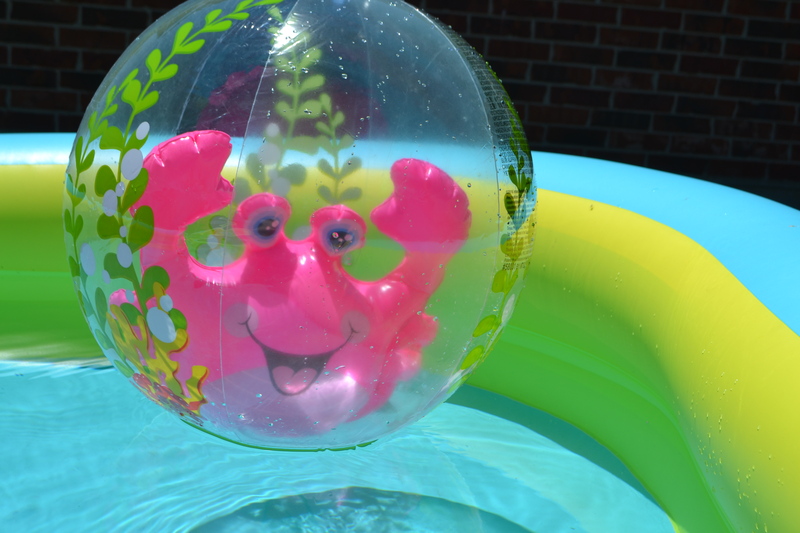 It is clear with some decor on the sides and a bright pink blown up crab in the center! I loved the different colors and theme of this ball; I had never seen one similar to it. 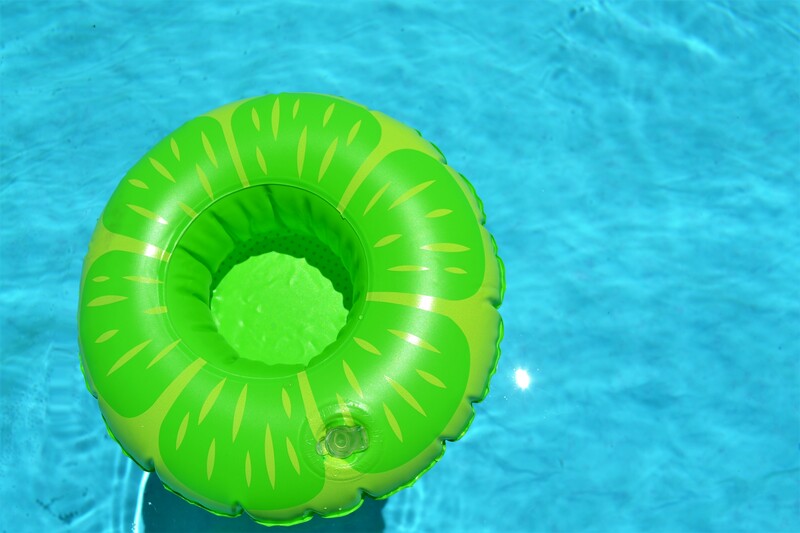 It adds such a fun aspect to your pool party! I used to be one of those that never bothered with being very intentional with my sunscreen application; until my mom had skin cancer a few years ago. While it wasn’t sun caused, I still need and want to be extremely careful. 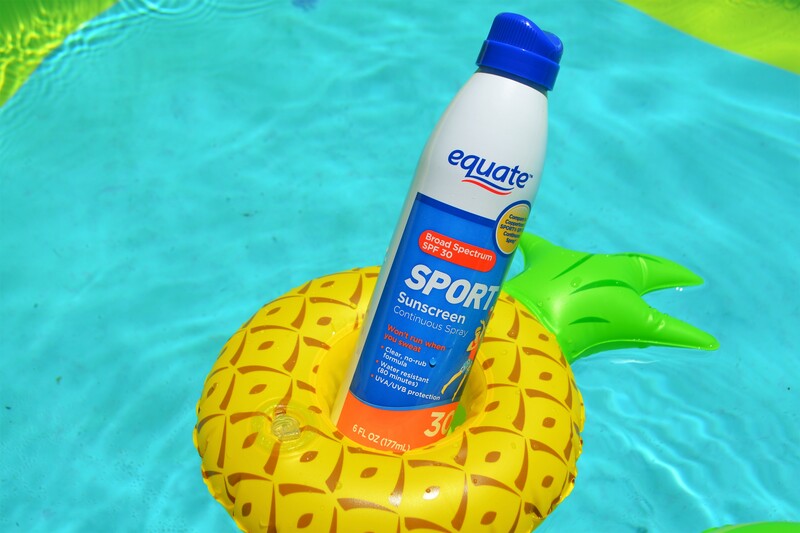 Therefore, sunscreen is a huge essential for any pool party or outdoor activity. I prefer the Sport Continuous Spray and I usually just buy the Walmart brand. I use at least 30 SPF if not more! I do like to tan, but not burn and I need to be safe! 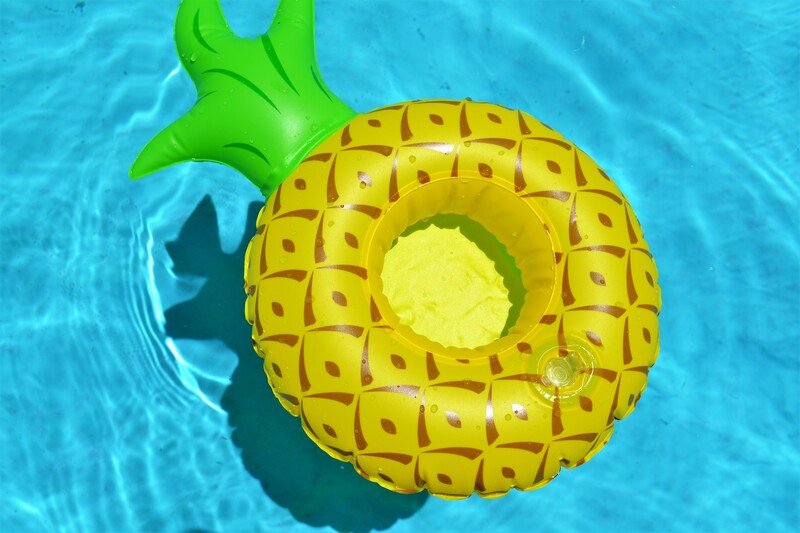 Ok, maybe this isn’t part of your pool party essentials, but it is definitely one of mine! 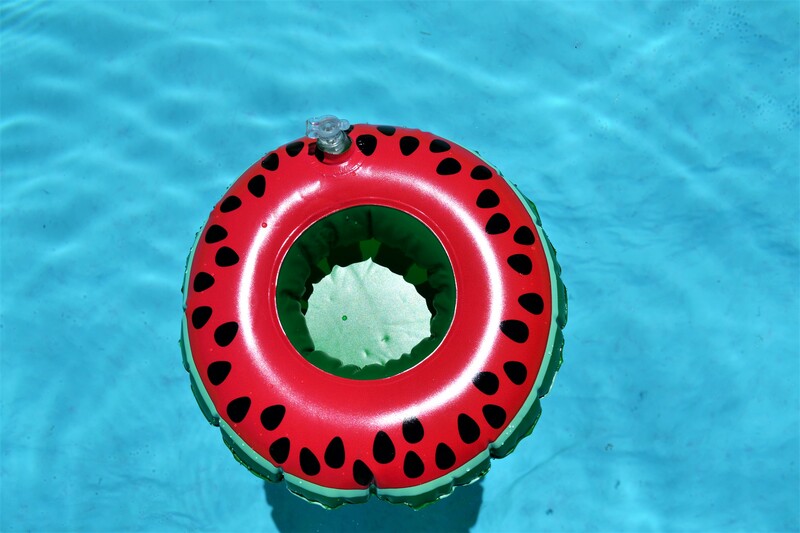 I am obsessed with the floatie craze! But sadly because of the size of my pool, I can’t use a full size one. 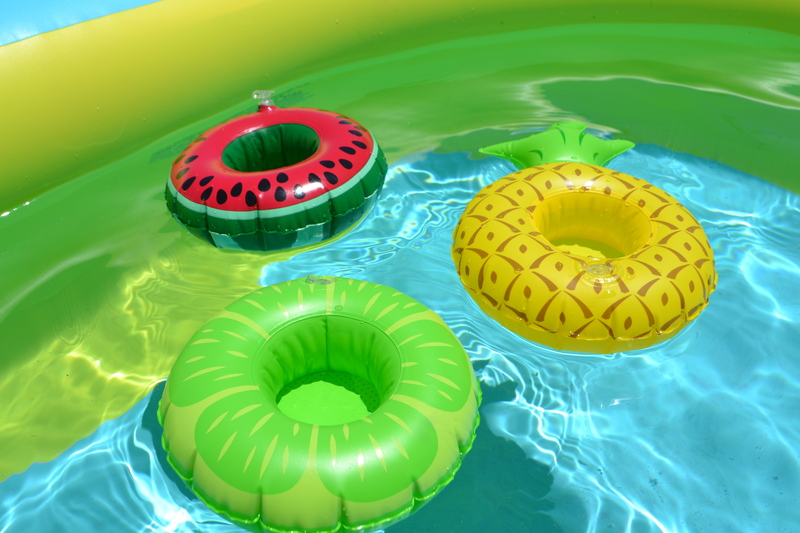 Luckily I found these equally as cute, cup holder floaties! They have donuts, palm trees, flamingos, and probably many more! I purchased a three set of fruit ones that came with a watermelon, lime, and pineapple one. SO CUTE. I bought these from Bed Bath & Beyond for $9.99, a total steal! I love a cold, crisp drink on a hot day! 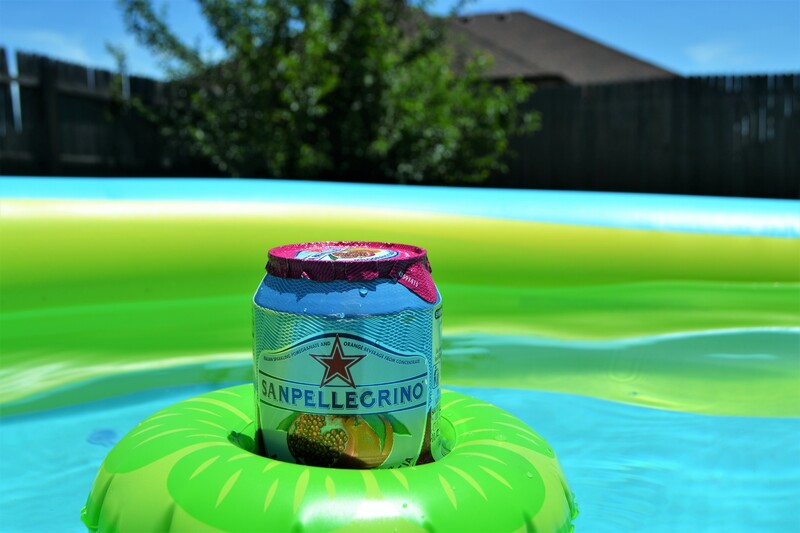 I try to drink mostly water at the pool, because of the heat, but I do love San Pellegrino Sparkling Beverages. They are so light and I love the fizz. But really any cold drink that is your favorite would work! I also love lemonade or a nice ice tea. As long as it’s cold, it’s great for a pool party! I will add, I try not to drink something with to much sugar in the heat. I don’t want to get sick! Whatever your favorite cold treat is, it’s an essential for a pool party in my book. 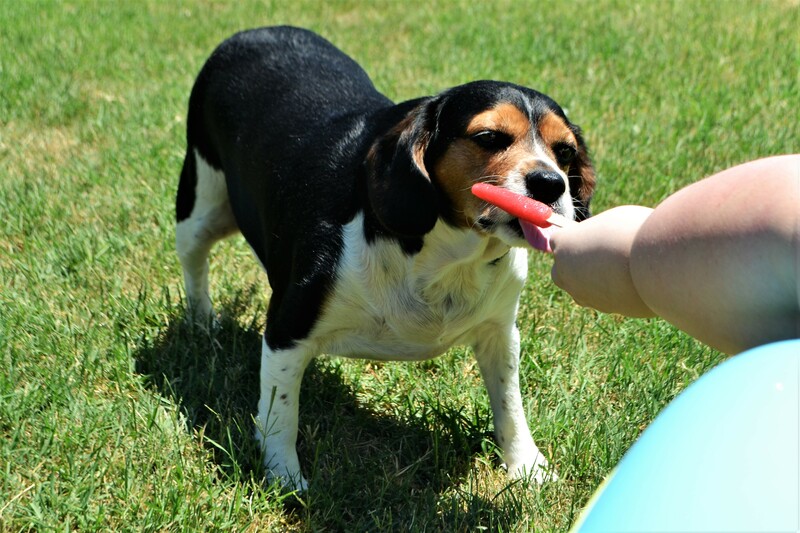 My favorite right now is fruit Popsicles because they aren’t heavy and are so refreshing! I am loving the Outshine Fruit Bars in berry or lime. 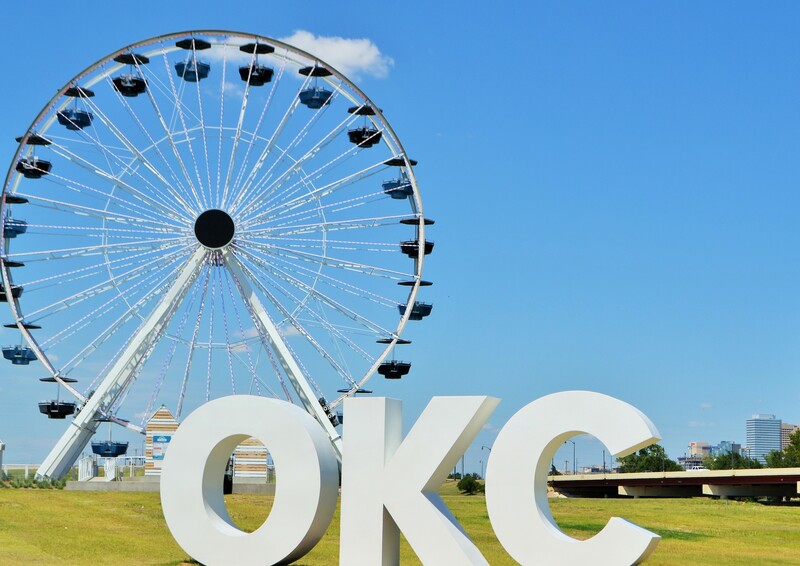 In this Oklahoma heat, they won’t last long, but they are worth the melting! What is your favorite cold treat on a hot day? 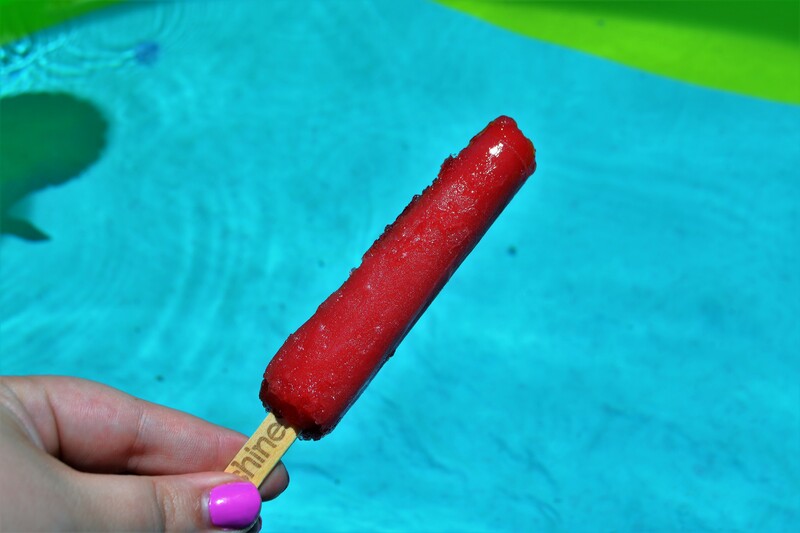 Whether it’s frozen fruit, popsicles, or ice cream…I consider it a pool party must-have! 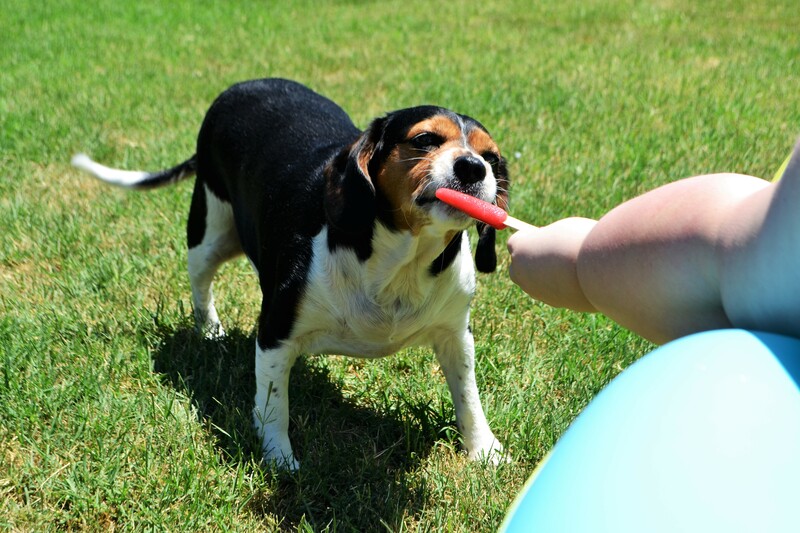 oh, and maybe share a pupsicle with your cute pup too! This is so cute! I love those drinks holders. 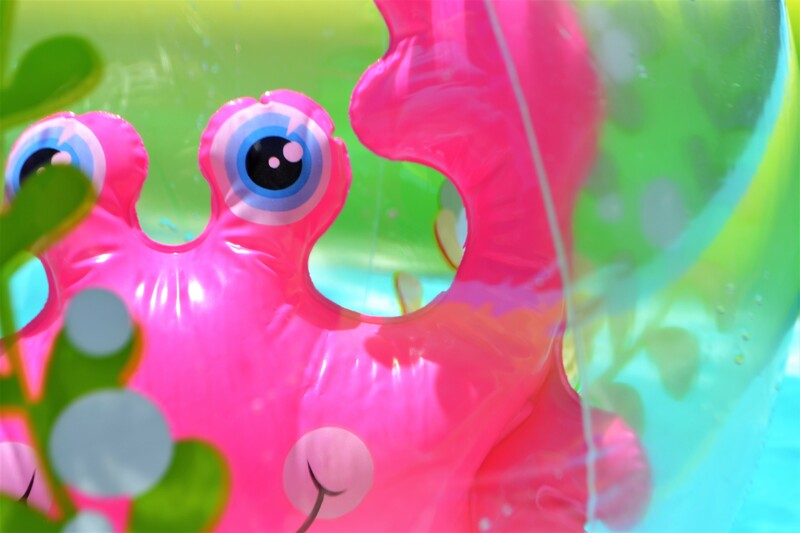 I’m definitely buying a large inflatable to take on holiday with me this year…the weather isn’t normally nice enough here in the UK to justify buying any kind of pool, haha!